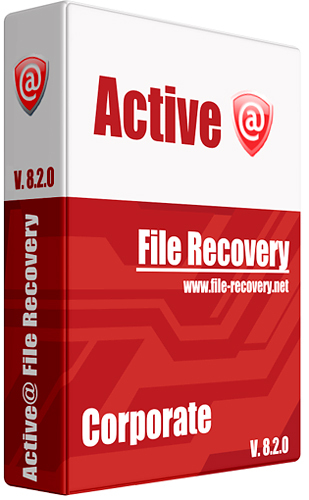 P2P group has released the newest version of “Active@ File Recovery Pro”, a popular Data Recovery software for windows. Description: Active File Recovery for Windows is an effective data recovery software tool. New version is powered by Active@ DiskScan technology to recover files that have been accidentally deleted, formatted or otherwise lost. Active@ File Recovery can recover files from all types of flash media that have been lost due to system or battery failure, format or deletion and corruption caused by hardware or software malfunction. Feel free to post your Active@ File Recovery Pro v14.5.0 Incl. Serial-P2P torrent, subtitles, samples, free download, quality, NFO, rapidshare, depositfiles, uploaded.net, rapidgator, filefactory, netload, crack, serial, keygen, requirements or whatever-related comments here. Don't be rude (permban), use only English, don't go offtopic and read FAQ before asking a question. Owners of this website aren't responsible for content of comments.